Bakes, Bikes and Boys: Nothing But. 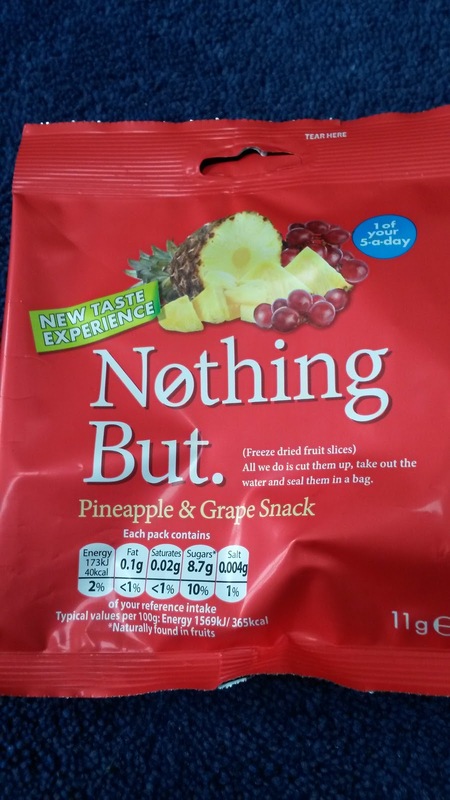 I am always on the look-out for healthy snacks so when I was asked if I would like to try some Nothing But. 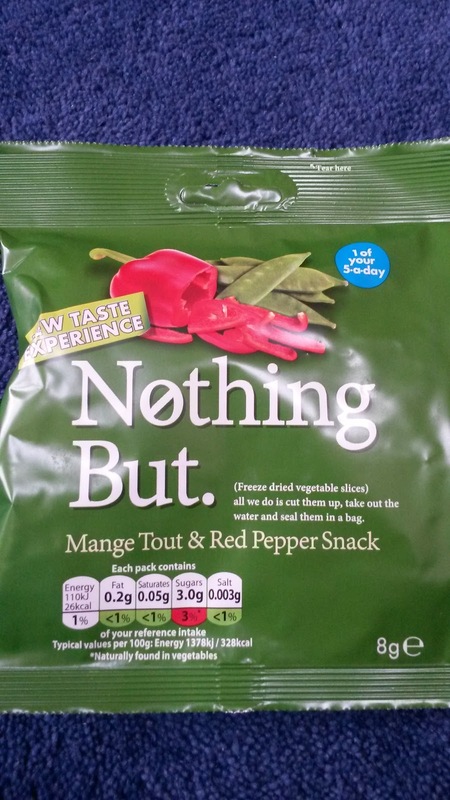 snacks I didn't need to think twice. 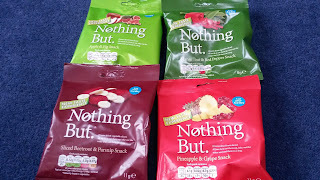 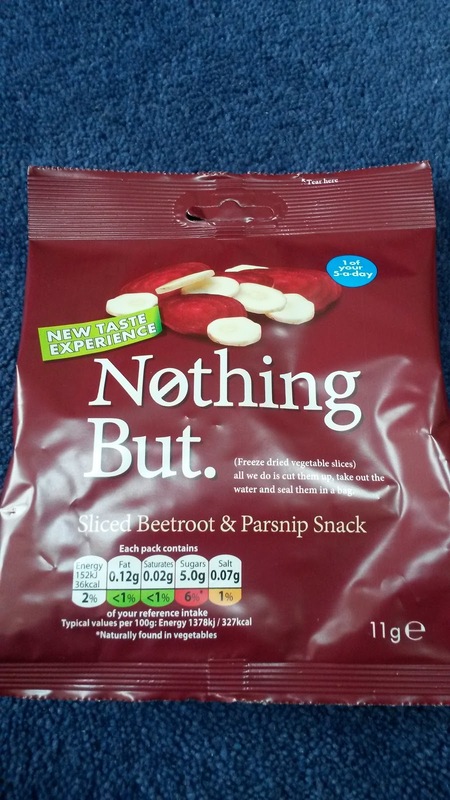 Nothing But is a healthy range of freeze-dried fruit and vegetable snacks with nothing added, just the water taken away. Each bag provides one of your five a day and these delicious snacks are great on the go, in lunchboxes or at your desk to keep the snack cravings at bay. 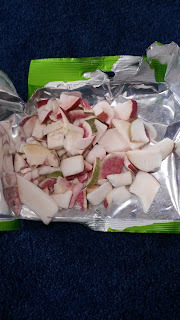 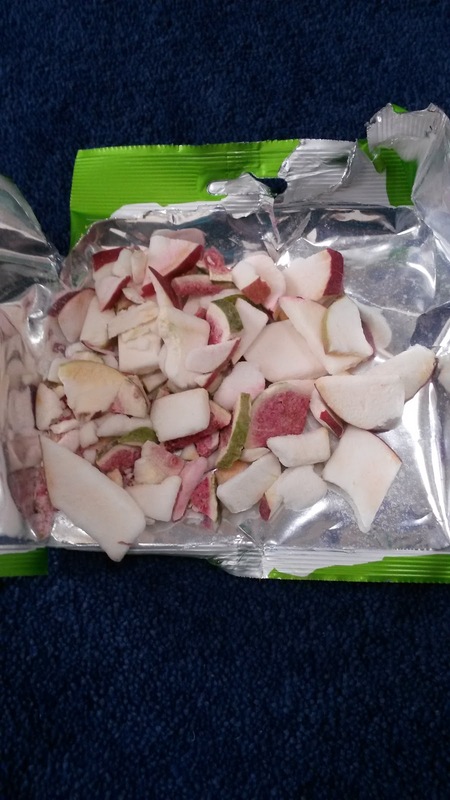 The fruit and vegetable snacks are lovely and crispy and full of flavour. 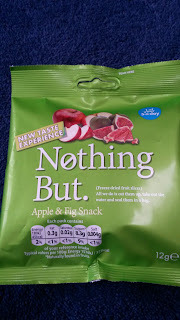 The combinations work really well together and we especially liked the apple and fig snack. 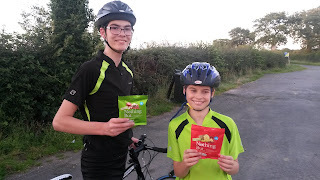 We took some on a bike ride as they are light enough to fit in the pocket of our cycling tops and were a nice change and much more healthy than the sweets that Luke usually tries to take! 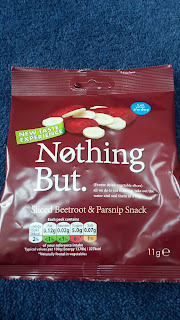 It can be tricky sometimes to make sure the boys get their 5 a day but they both love these snacks so I can include these in their lunch box instead of crisps and know they will eat them! 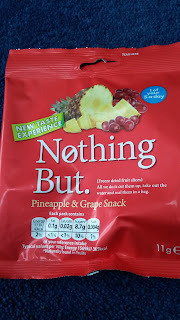 I have also been taking them to work to eat mid morning, my favourite is the pineapple and grape snack and it is much easier to eat at my desk than real pineapple is! Disclaimer - Nothing But Snack sent a sample of their snacks for the purpose of this review. 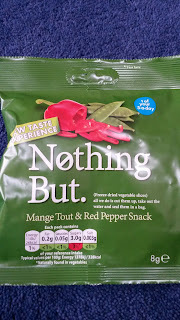 All words, photos and opinions are my own.